For use with Faber-Castell Design fountain pens, including the Loom. 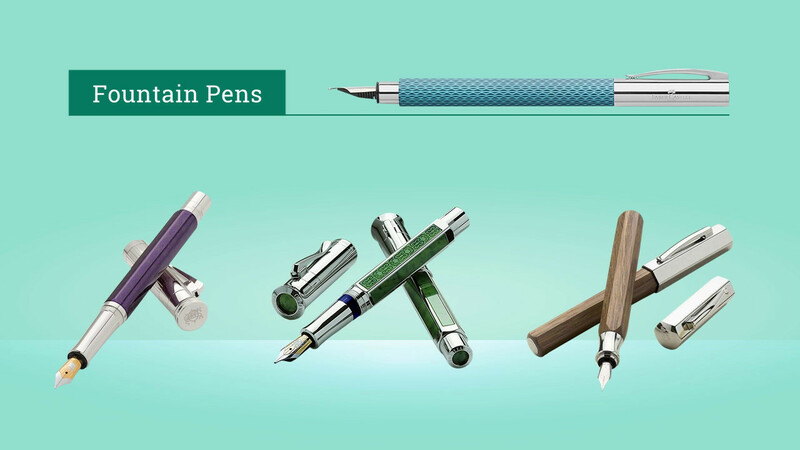 Fill your fountain pens with your favorite fountain pen inks using fountain pen ink converters. Done in chrome-plated trimmings with twist action pump. Converter for Design Fountain pens. Made in Germany.